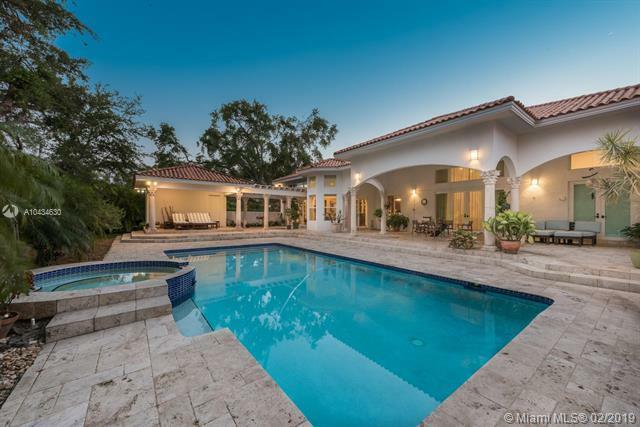 Stunning home on spacious gated estate! 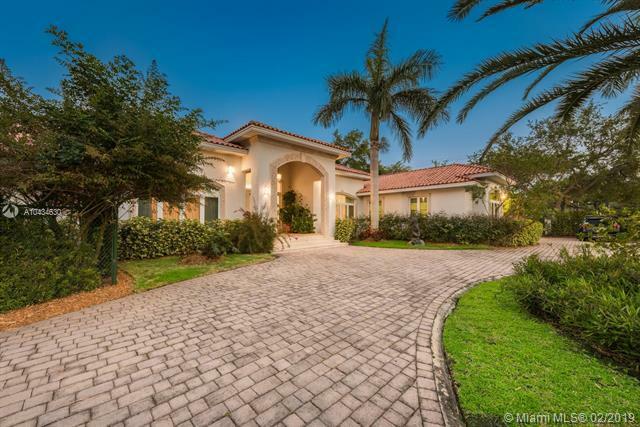 Magnificent entryway leads to grand foyer, volume ceilings, & gorgeous marble floors. Beautiful Master suite features walk-in closets & deluxe master bathroom w/ dual sinks & bidet. 5 other oversized en-suite bedrooms. Chefs gourmet kitchen complete with S.S. appliances & crown moldings open to family room. 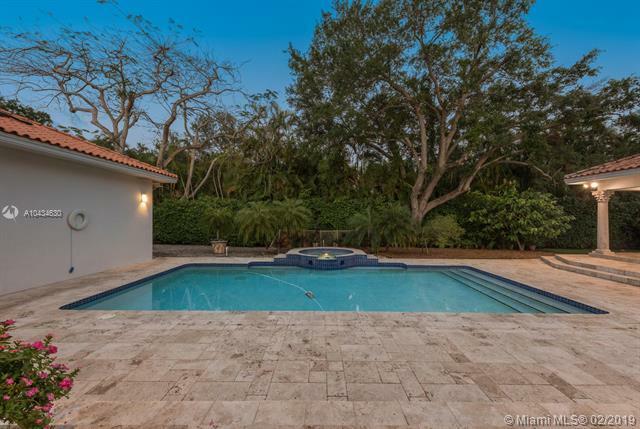 Royal Palms & Oaks surround sparkling pool, spa, and outdoor area. Other luxury features include: Hunter-Douglass Blinds, Solar Panels, Impact R. W & D, & More! dining Room Chandelier excluded.